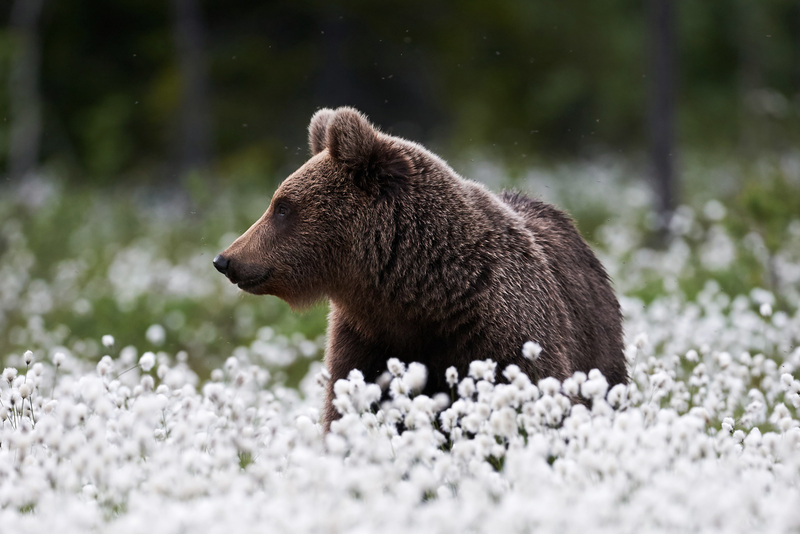 Join Benny Smeds & Finland With Love to get a glimpse of the world’s best kept secret. 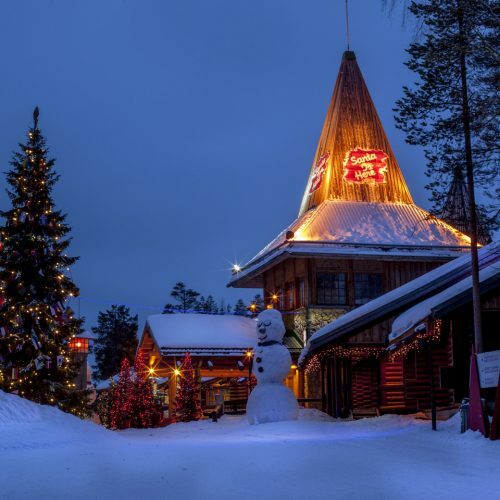 Finland With Love will capture your heart with curated Finnish experiences for everyone. 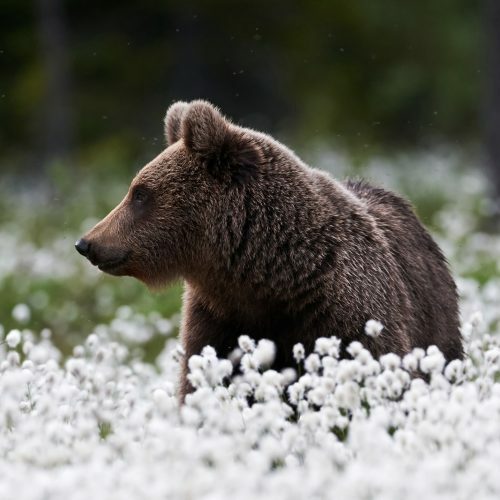 A guided tour through Helsinki is just one of the many unique tours Finland With Love offers. 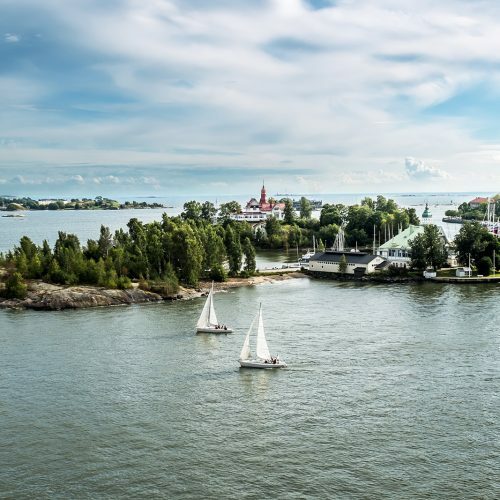 Helsinki is one of the world’s most pristine cities and the nation’s capital. 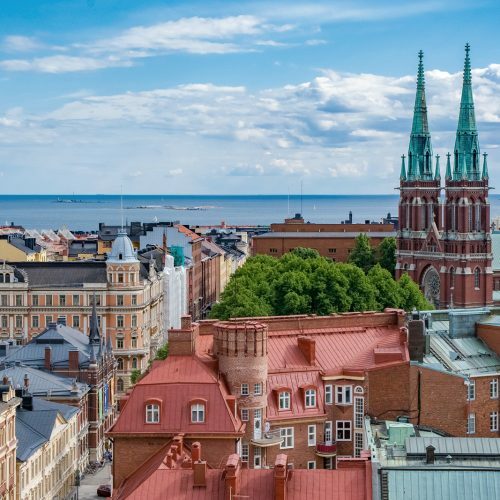 Set along the Baltic Sea, a day seeing, tasting, and enjoying all things Finnish is a refreshing experience. 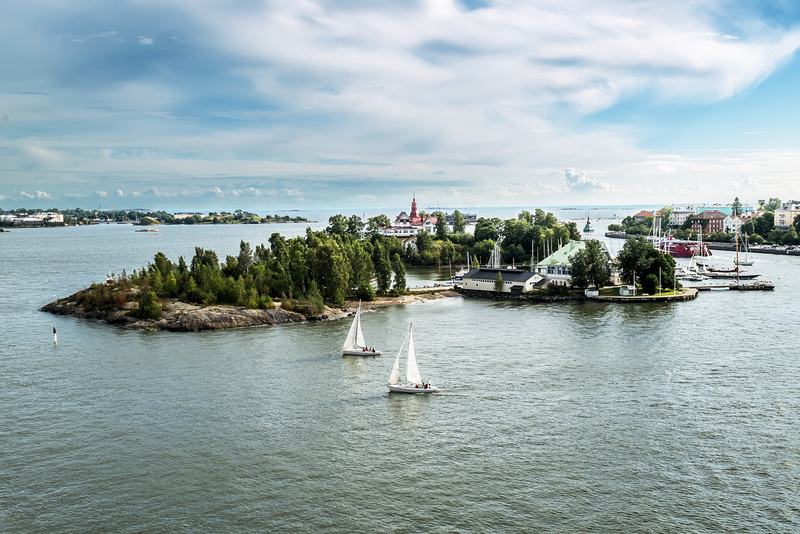 While in Helsinki you’ll be taken to the largest park by the sea, Kaivopuisto Park, try endless varieties of Finnish delicacies at Market Hall, stay and enjoy a night at the renown and oldest hotel in the country, Hotel Kämp, and explore Esplanade Park located in the heart of Helsinki. Esplanade Park is near the harbor and famous Market Square where you can find live music, shows, and stunning holiday decorations over the winter. 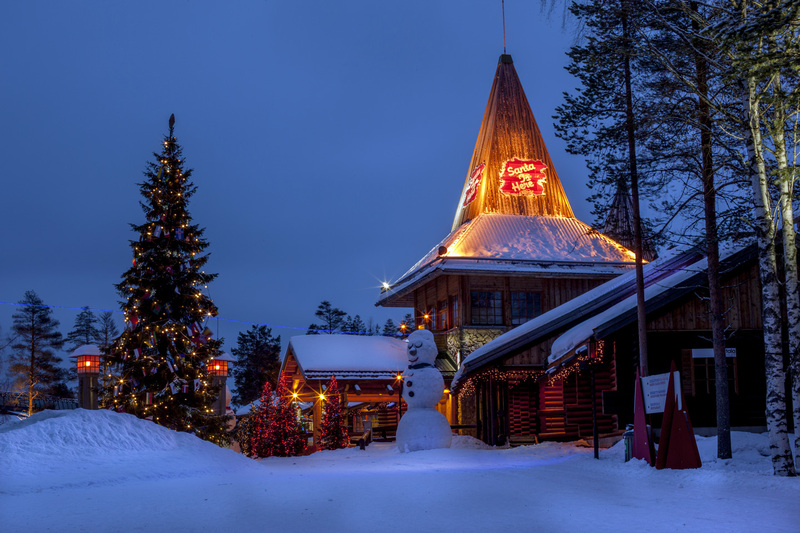 This park is embellished with historic statues and landmarks including one of the oldest restaurants in all of Finland. 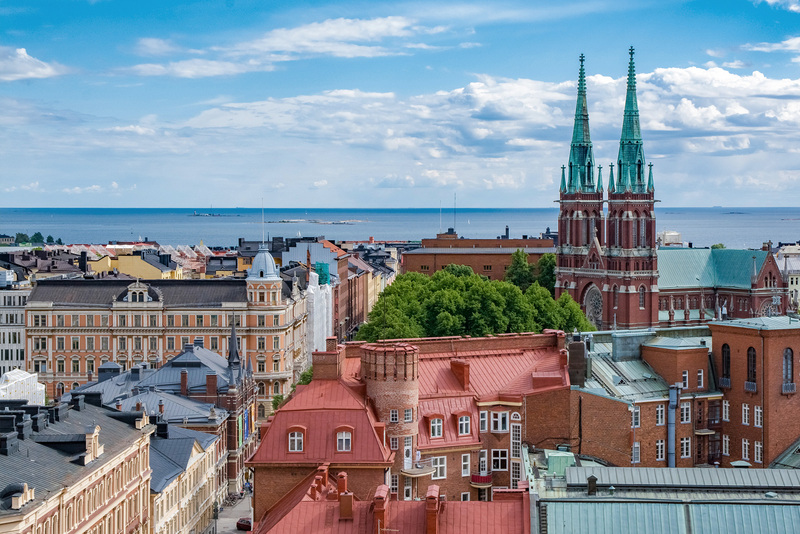 Come with us and walk the magical streets of one of the most beautiful cities in the world, Helsinki. To find out how call me at +358 407421218 or email me. 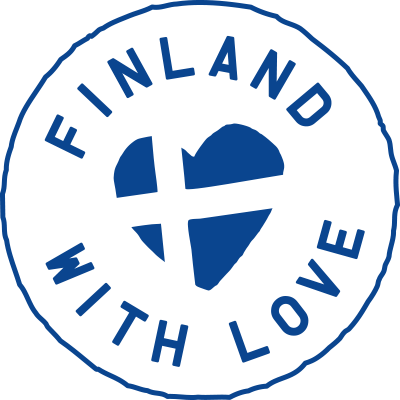 Finland with Love is new and we will be adding more packages along the way. Subscribe to our newsletter, follow us on Instagram or Facebook (soon) to stay in the loop.